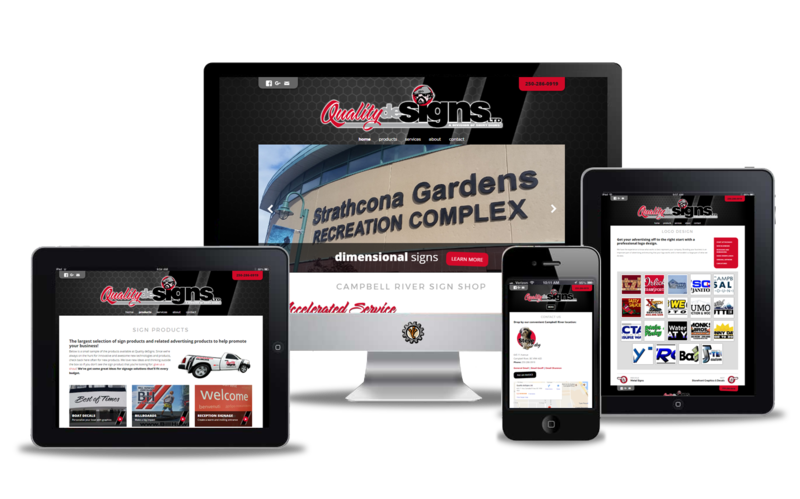 One of the busiest sign and print shops on northern Vancouver Island, Quality DeSigns was established decades ago. Recently purchased by Geoff & Shannon Orlick they’ve taken things to the next level by offering some really innovative sign products. Create a website that reflects the personality of the new owners and establish an real online presence. 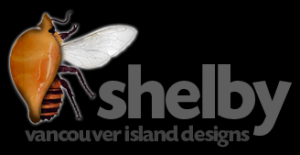 Quality DeSigns offers an enormous variation of products. It was important to show a huge selection of possibilities and samples through photo galleries. This was accomplished by providing an intensive product section and eye catching design that’s just “this side of cheesy”.